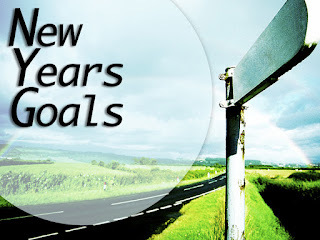 Like most people I make some goals for the New Year. I wouldn't say I spend an obsessive amount of time on them and probably could do better with them. 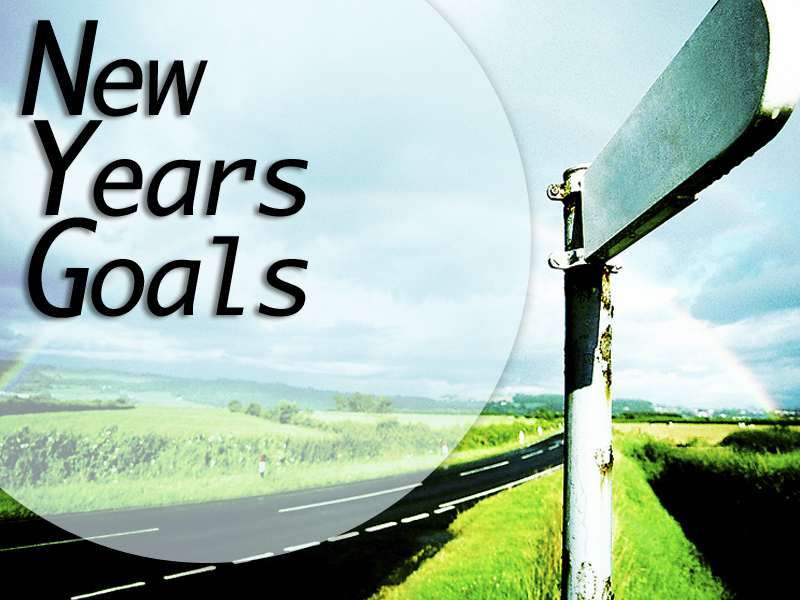 I don't like to call them resolutions because I like to have goals. For example one of my goals is the opposite of most Americans. I actually avoid the gym for the month of January. Yep, I avoid the gym. I avoid the gym for the first month while everyone is on their "get healthy" plan then once the month is over I return to the gym to find it peaceful like always! This year I kept my goals pretty simple. I am not sharing my ministry goals because I haven't worked on those yet (I've prayed for wisdom but feel like I am still learning so much so that will most likely be my goal). This isn't a new goal for me. Since becoming a Christian I have had a strong desire to read, and understand, God's word. In a men's small group I had a man challenge me to start reading the Bible on a daily basis and that has turned into me reading the Bible on a yearly basis for about the last 9 years. Utilize the "Parent Cue" app from Orange. Our church has been using the Think Orange curriculum in our Children's Ministry and I have this app on my phone. The bummer is I paid for it and NEVER use it. That is changing this year. I feel like I need to know what we are encouraging families to use and I want to see how this app works. I also want my kids to grow spiritually so its a win win! This one may be tough! I love me a good soda pop. I don't drink caffeine so my soda options are limited but this one will be tough for me. Not totally sure why I am doing this but its been on my mind for a while. One of my former students, Jacob Dunne, actually has inspired me on this one. I love his dedication to not drinking soda and I think it will be a little healthier for my life.